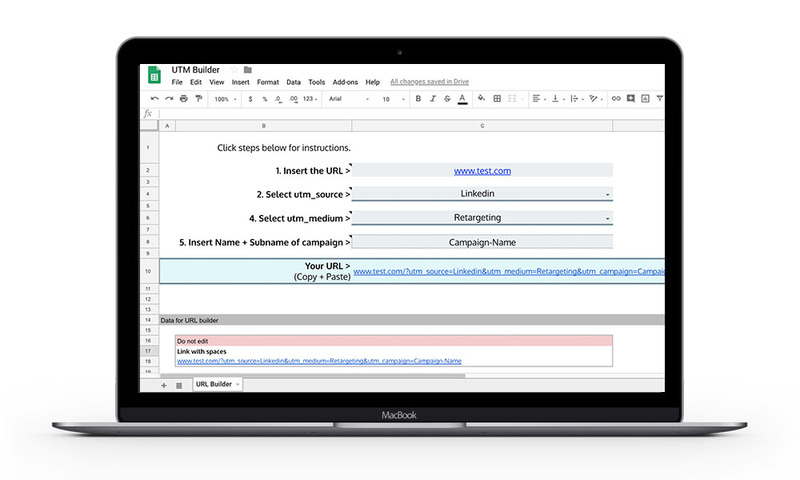 If you use UTMs to track success of your campaigns, you might benefit from our customizable UTM builder. Use this tool to create UTM URLs and make sure everyone on your team is using the proper values for each UTM. In the document, which you can download as an excel file or Google Sheet, will allow you to set your own picklists for each UTM string. We hope this will help you and your team create more uniform UTMs!